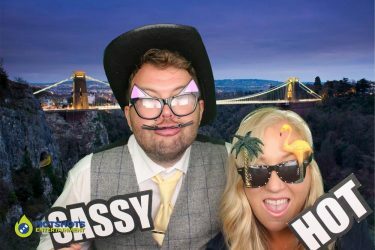 Many congratulations to Mr & Mrs Cornick who got married at the Aztec Hotel and Spa on the 4th August 2018. 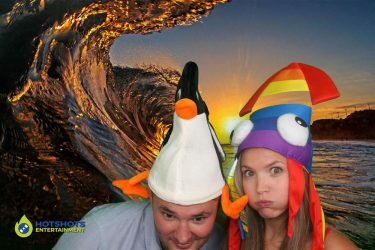 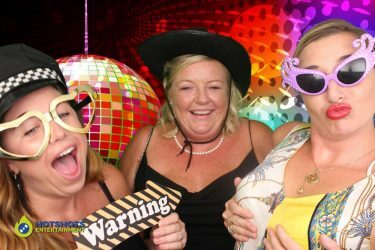 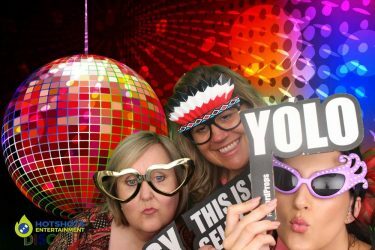 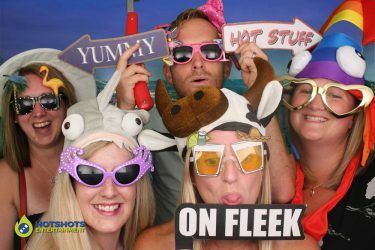 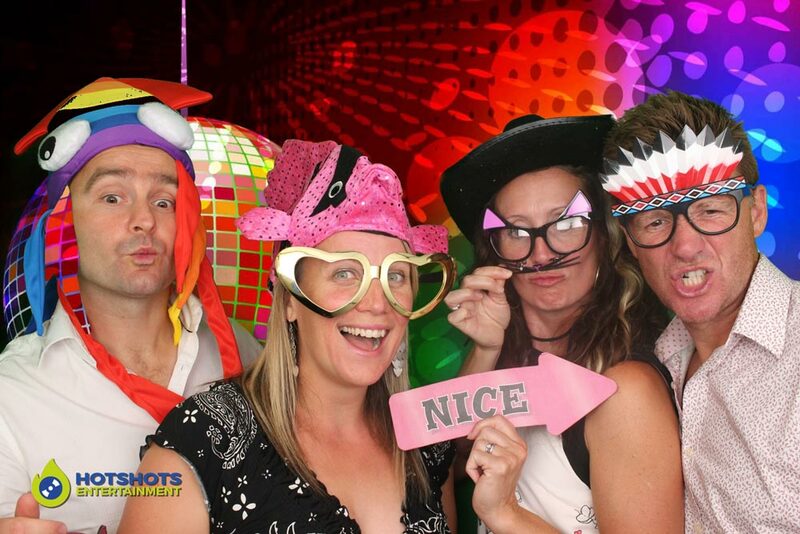 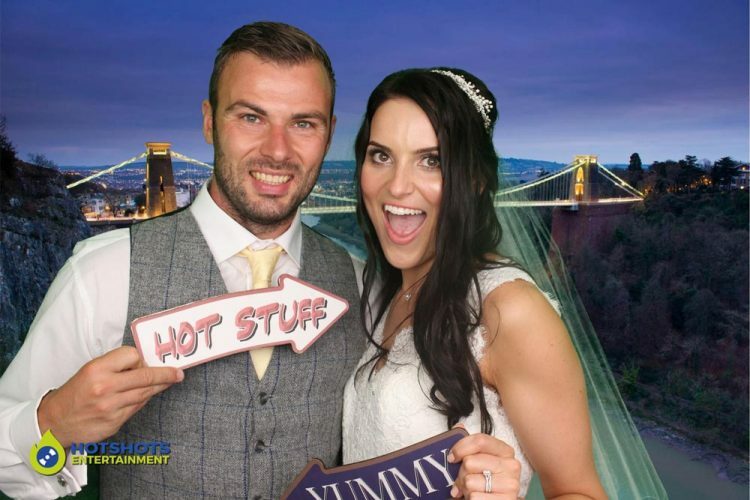 Hotshots Entertainment was booked to provide a Bristol photo booth hire and what an evening it was, Derrick and Trev was on duty that night and they said the booth was always busy with young and old guests using the photo booth, loads of laughs and smiling whilst using the green screen. 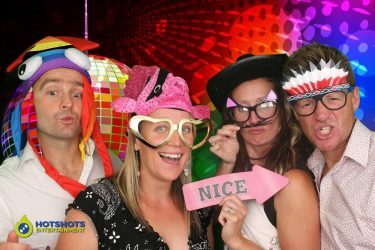 The day time and evening weather was perfect and the staff was very friendly and helpful as they always are. There were loads of pictures taken and the happy couple had a lovely guest book full of 6×4 photo’s with the guests signing the book, there were quite a few new props out tonight and they were loving them. 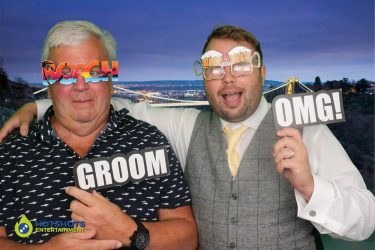 You can see a few pictures below and the rest you can find HERE, please tag and share with your family and friends, while you’re there you might as well give our page a like. 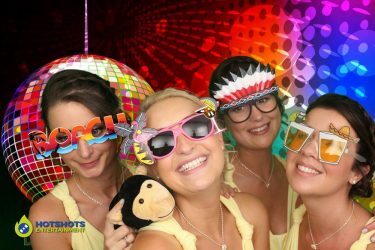 They had a band on the evening and also booked in through the day and evening was a great photographer Paul Poynter from White Dove Photography, he put the couple in touch with us, so it was great for the recommendation and working with Paul again. 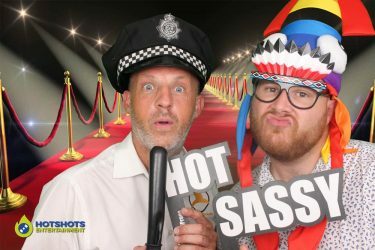 Thank you so much for booking with Hotshots Entertainment and we wish you many years of happiness together.